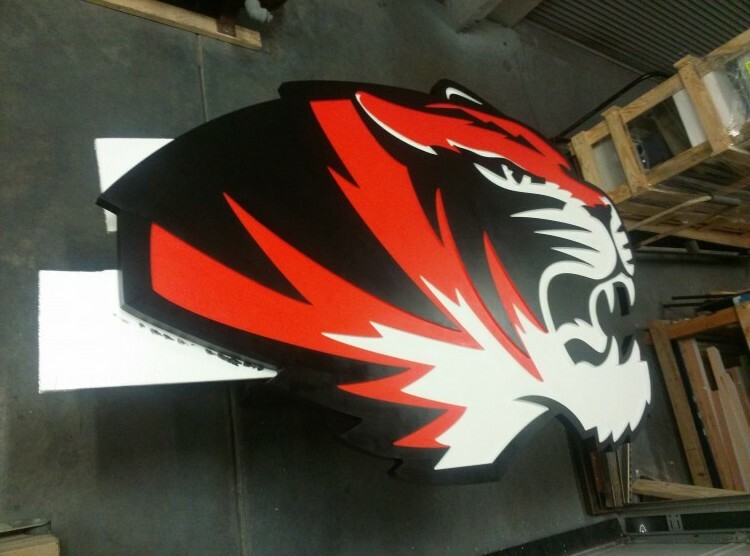 High-Density Urethane (HDU) is a strong naturally waterproof material made for creating beautiful 3D signs at a substantially lower cost than alternative materials. 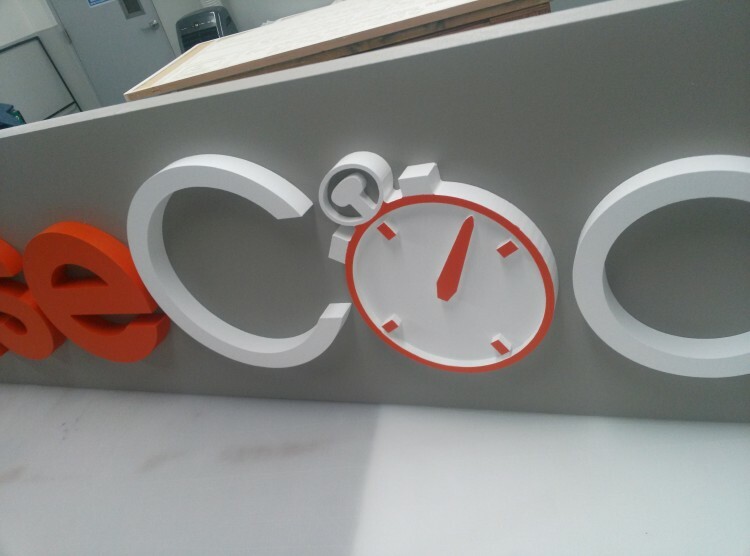 Routed HDU sign offer you limitless design options. Our 3D routing capabilities allow for intricate shapes and designs as well as custom 3D textures and profiles. 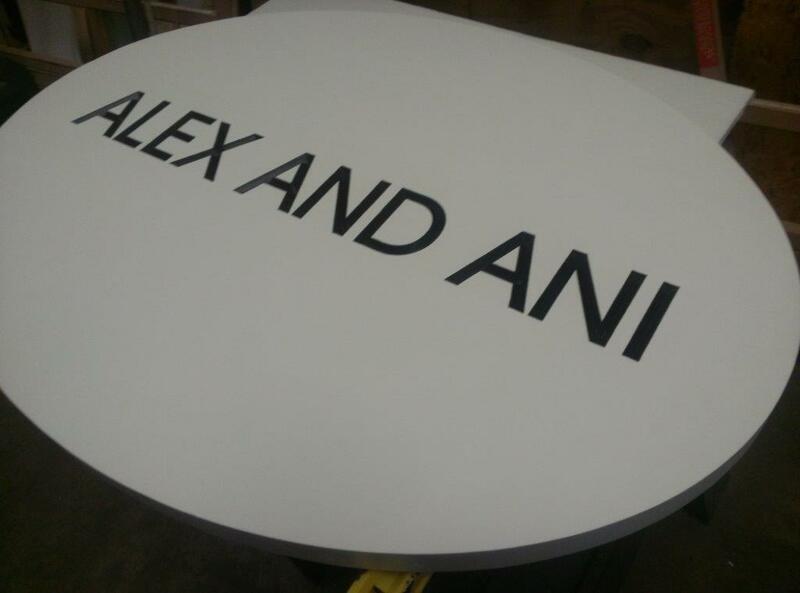 We also produce Routed HDU letters in 1″, 1 1/2″ and 2″ thicknesses. Faux finished HDU monuments, sign panels and custom 3D signs are designed and fabricated with high quality Duna HDU and industrial PPG paint finishing.